Enjoy spectacular views of Millennium Park & Lake Michigan from this hi-floor east-facing home with floor-to-ceiling windows and recessed balcony! New wood floors throughout and gas fireplace in living room. Open kitchen has 42" cabinets, granite counters, high-end stainless steel appliances and breakfast bar with pendant lighting. Spacious master suite with walk-in closet. Luxurious master bath with whirlpool bathtub, separate shower and dual vanity. Large room sizes and custom California Closets throughout. Side-by-side washer/dryer. 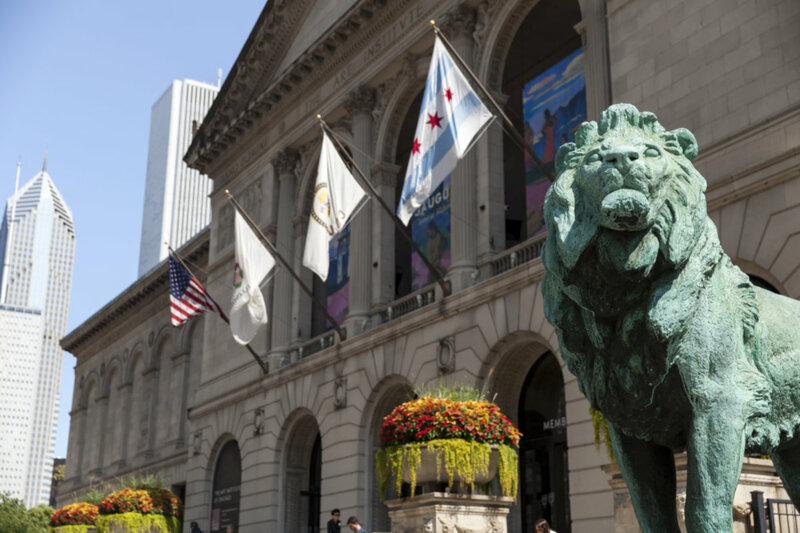 Walk to lake, Millennium Park, Maggie Daley Park, Grant Park, restaurants, transportation, museums, shopping. The Heritage is a full amenity building with 24hr door staff, on-site management, indoor pool, sauna and hot tub, fitness room, party room, 3 outdoor terraces, storage, bike storage, and direct access to the Pedway! 1 deeded parking space $45,000. 130 N Garland Court #3203 Chicago, Illinois 60602 is a condo property, currently listed at $1,100,000. 130 N Garland Court #3203 has 3 bedroom(s) and 3 bath(s). 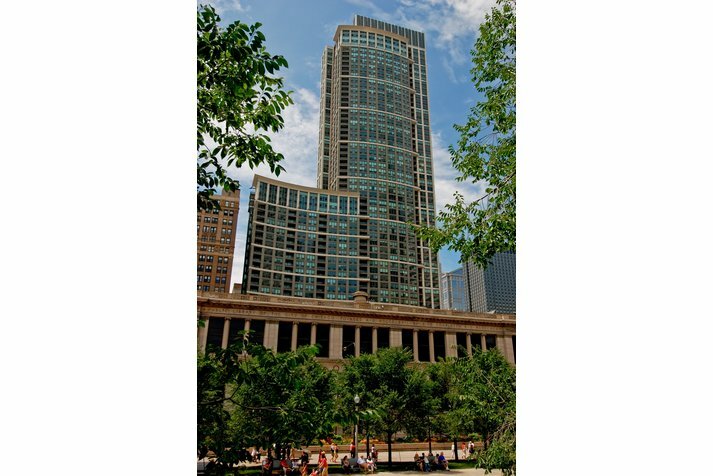 Want to learn more about 130 N Garland Court #3203 Chicago, Illinois 60602? Contact an @properties agent to request more info.